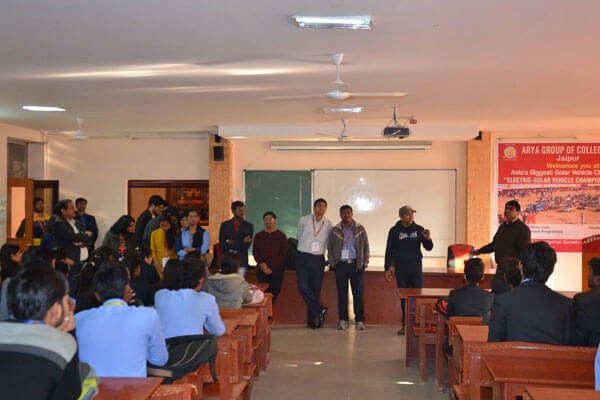 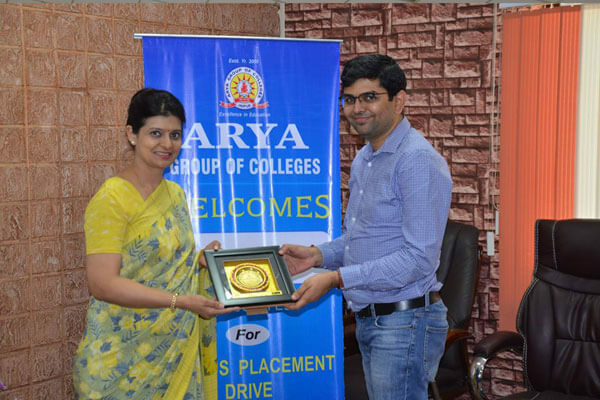 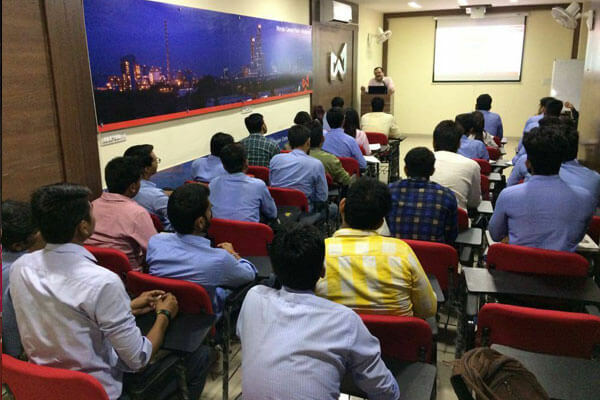 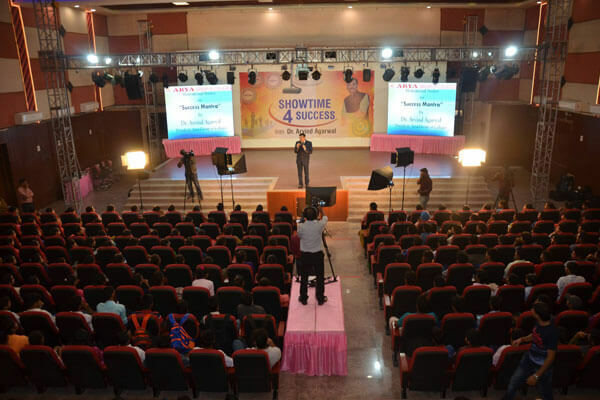 Kloud Script Visits Arya Group of Colleges (1stMainCampus) for On-Campus Recruitment Drive. 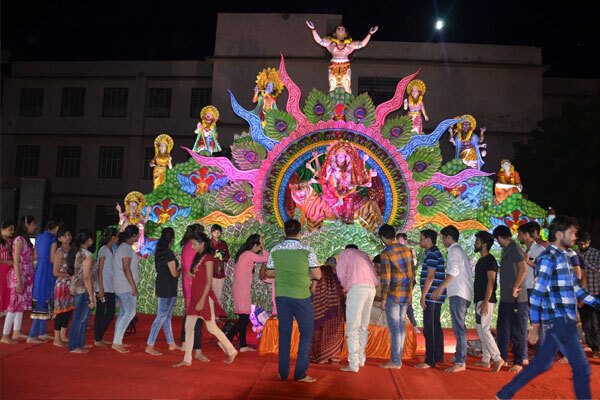 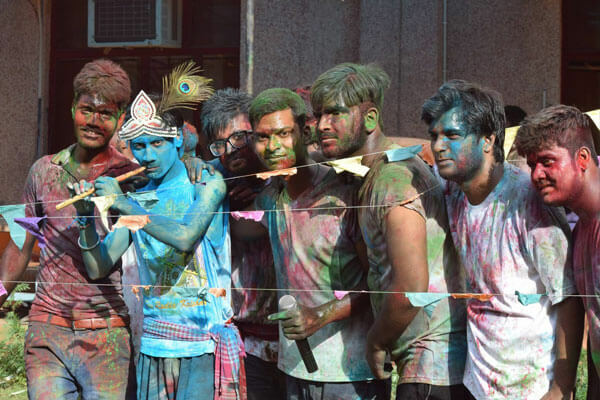 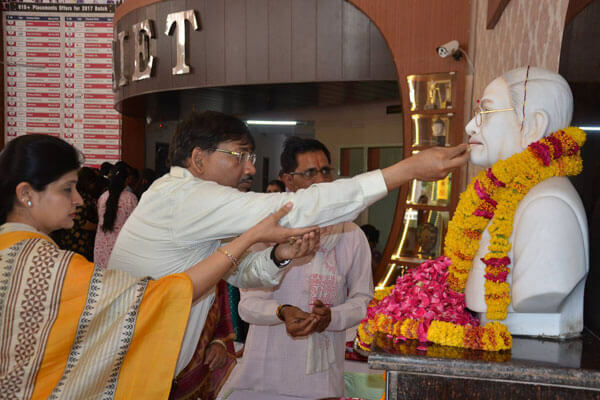 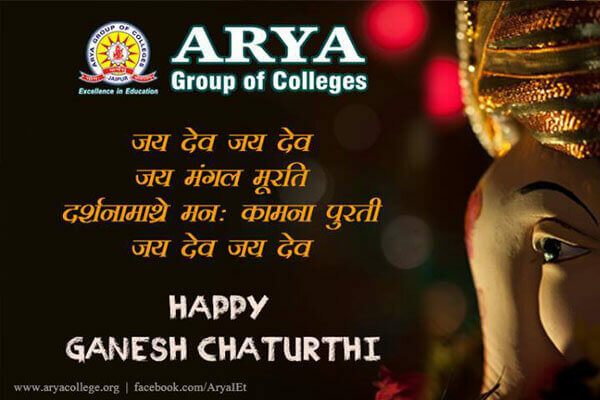 The students of Arya Group of Colleges (1stMainCampus) Celebrated Dahi Handi. 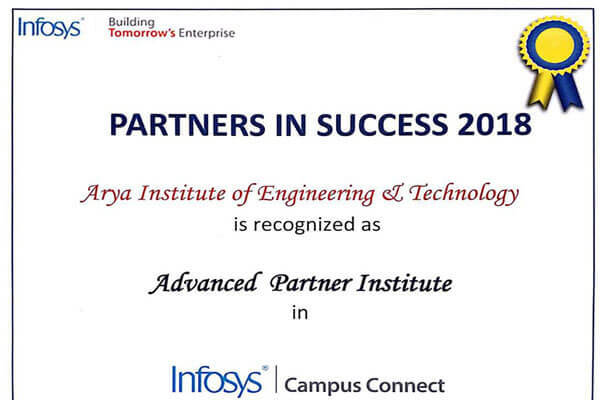 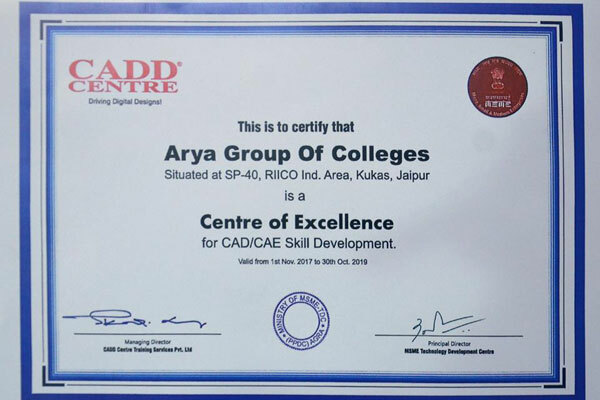 Another milestone achieved by Arya Group of Colleges (1stMainCampus). 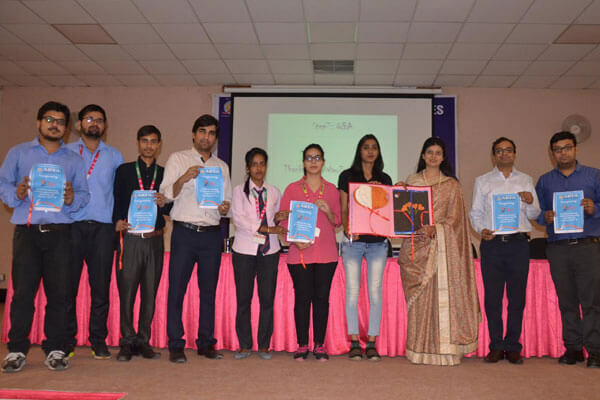 Arya Group of Colleges (1stMainCampus) Organised D.I.S.R.U.P.T.- Idea Trigger Game (E-Cell Activity). 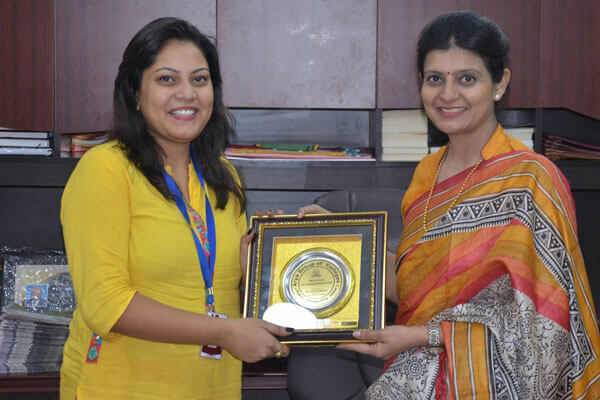 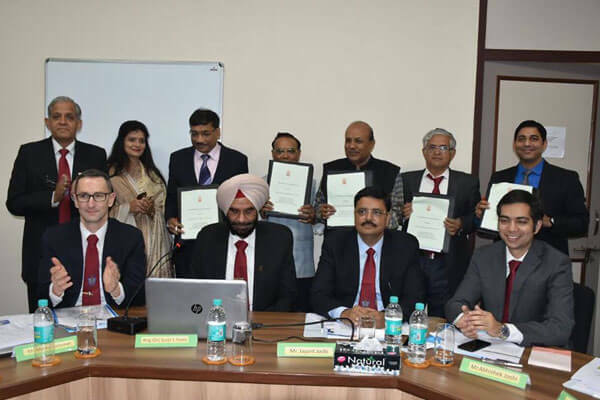 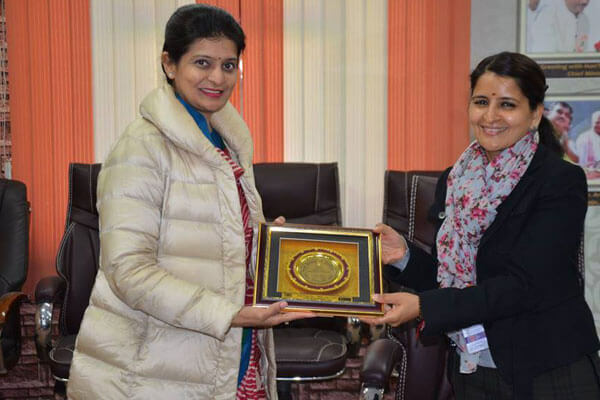 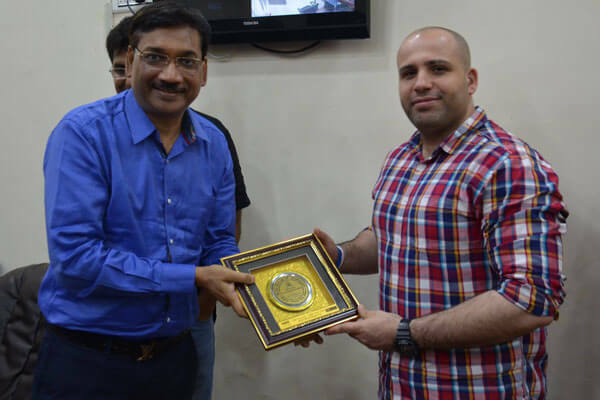 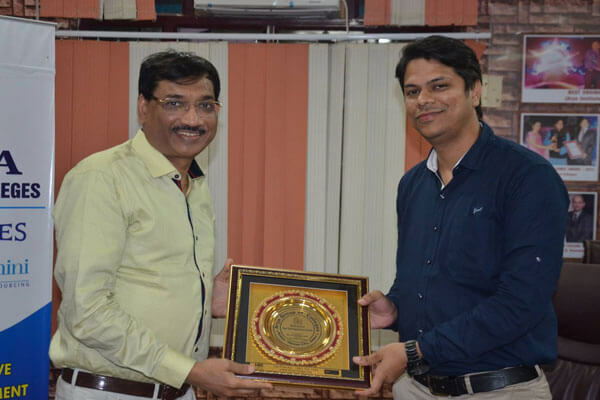 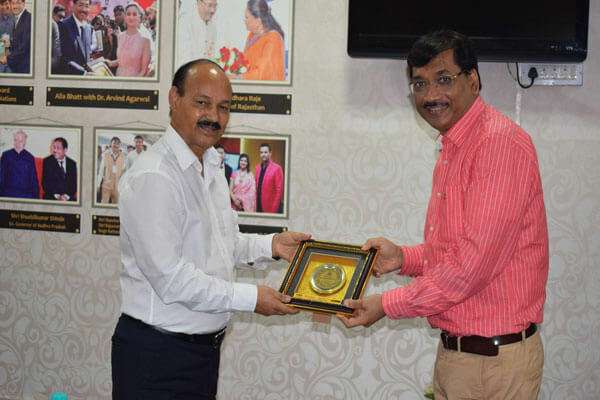 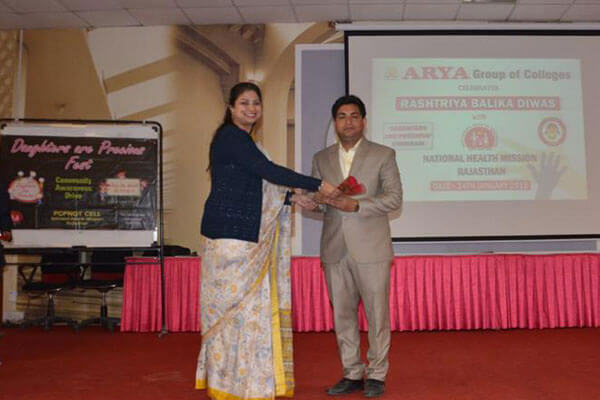 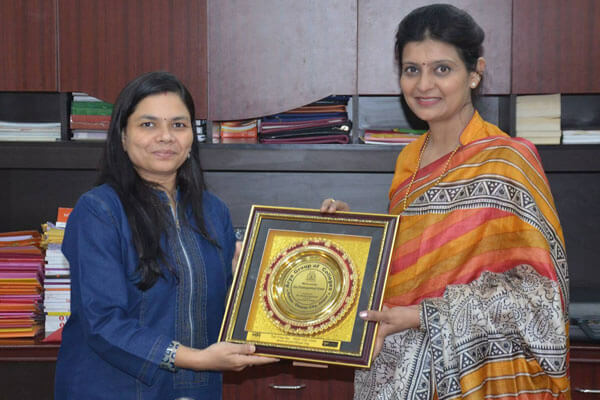 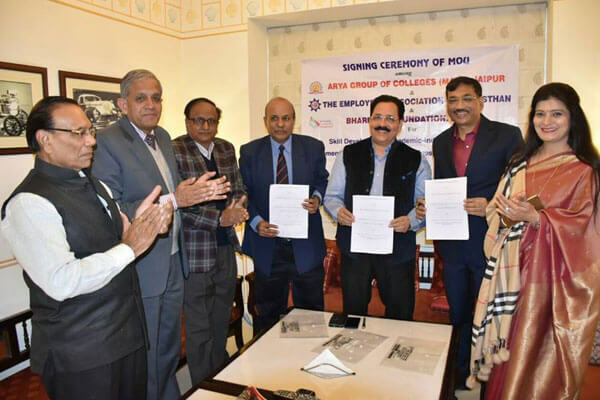 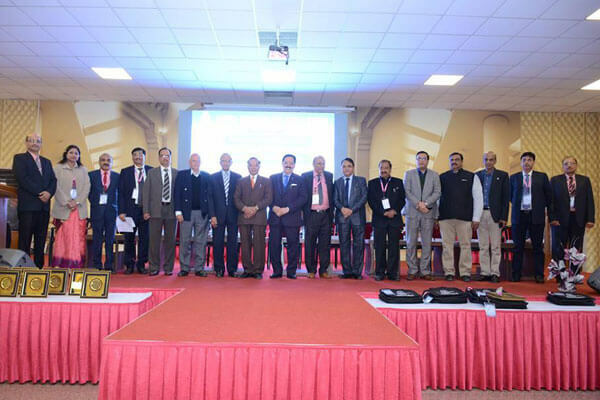 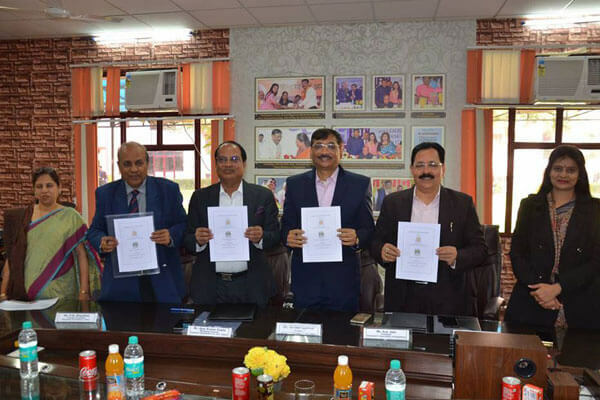 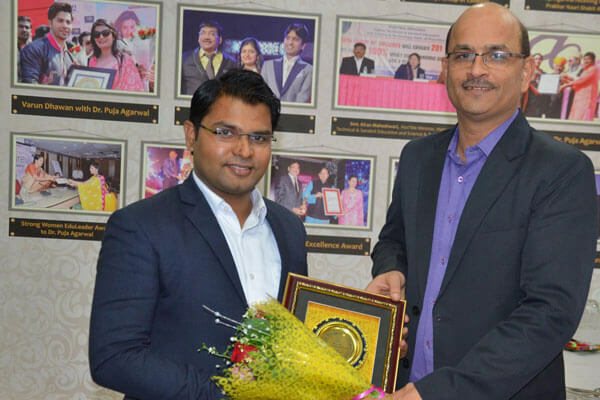 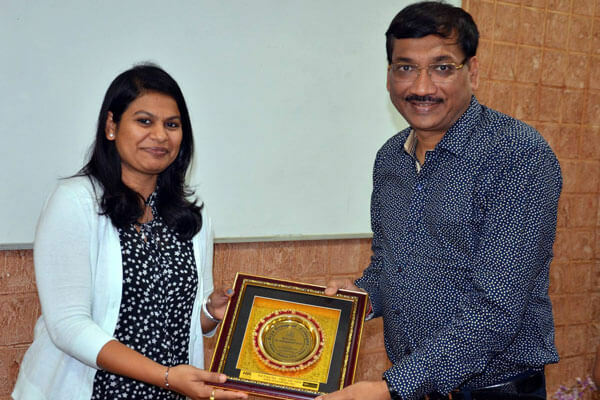 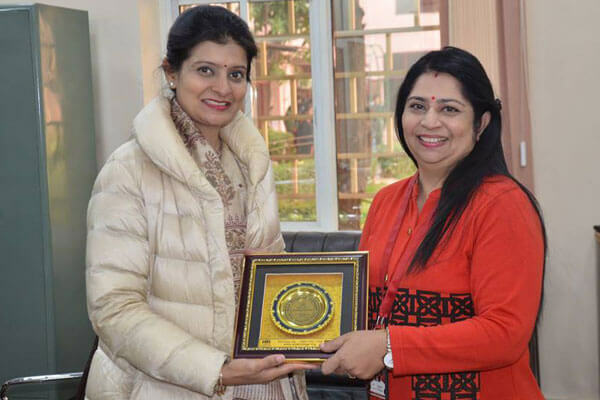 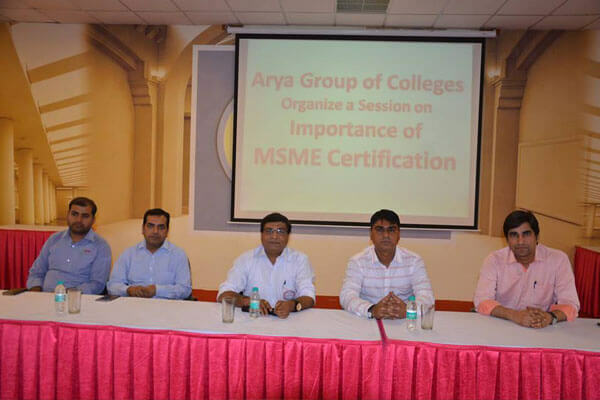 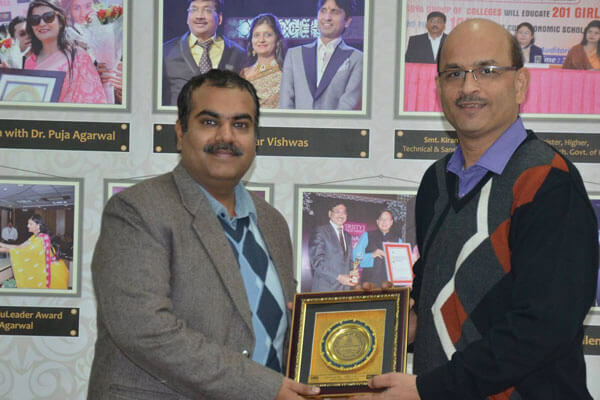 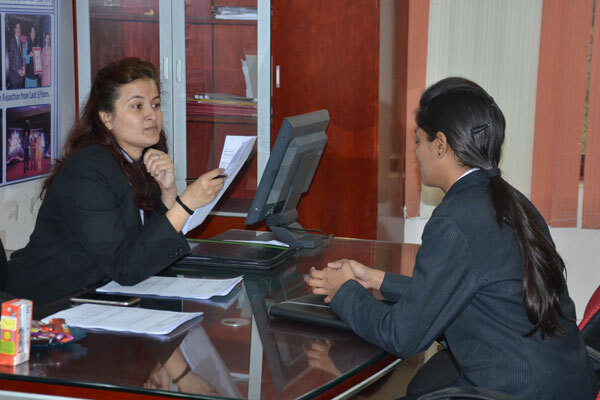 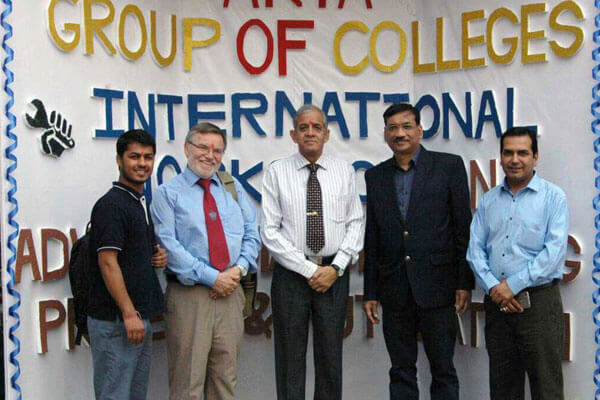 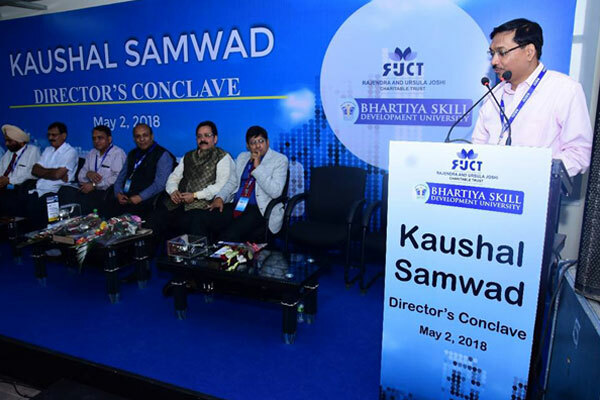 Arya Group of Colleges (1stMainCampus) signed an MOU with Kamtech Associates Pvt. 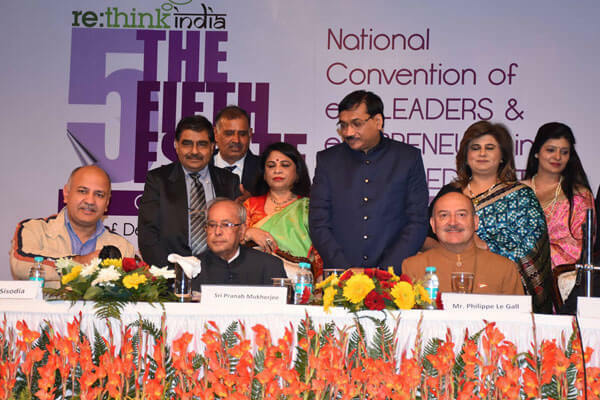 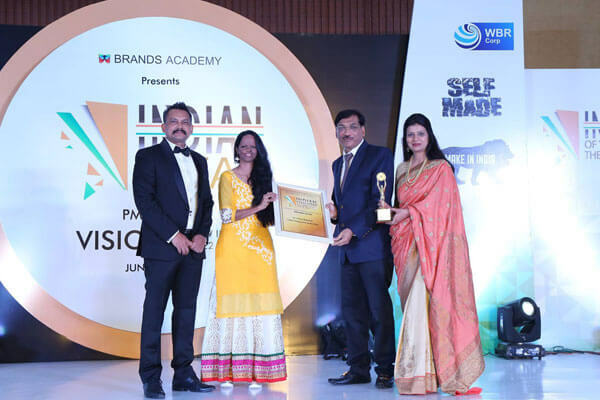 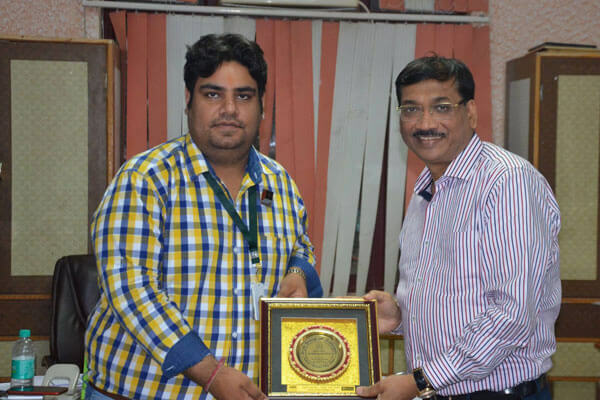 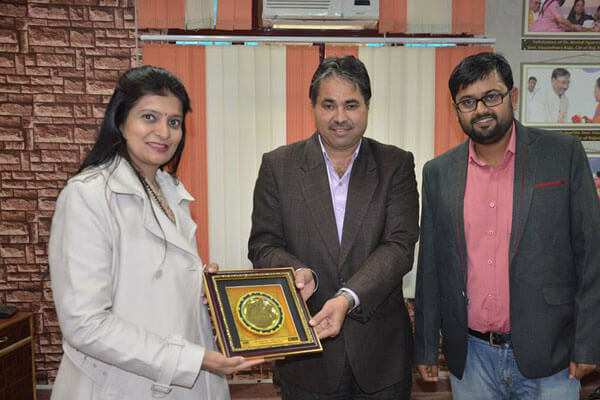 Ltd.
iRoboLab has been awarded among the top 3 startups by MSME Department, Govt. 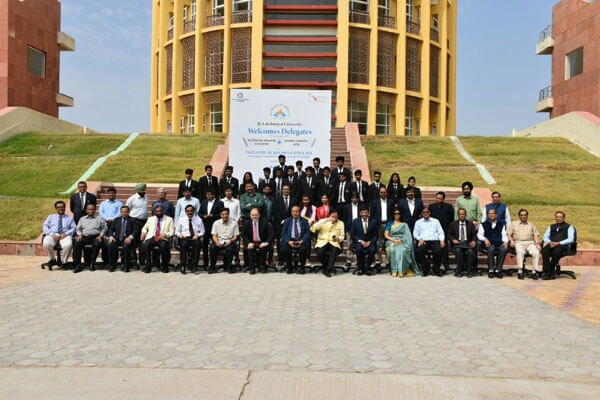 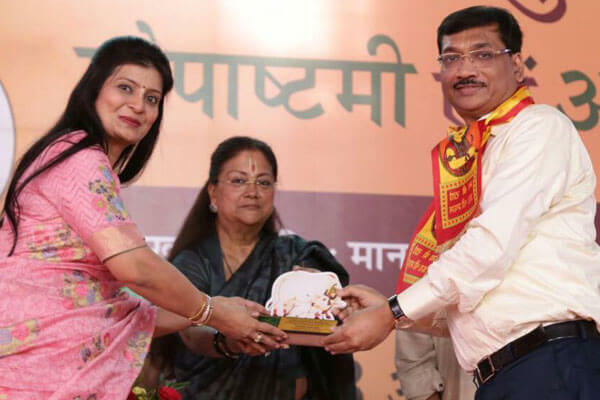 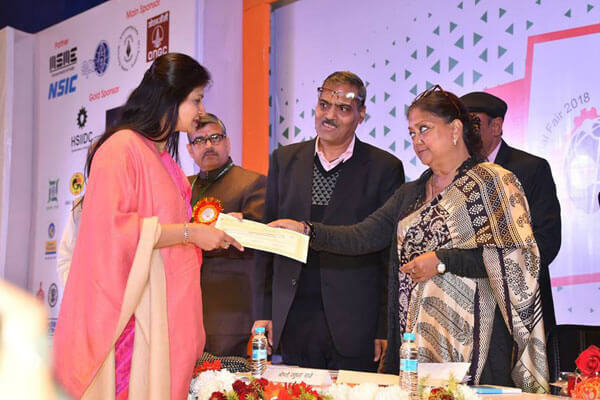 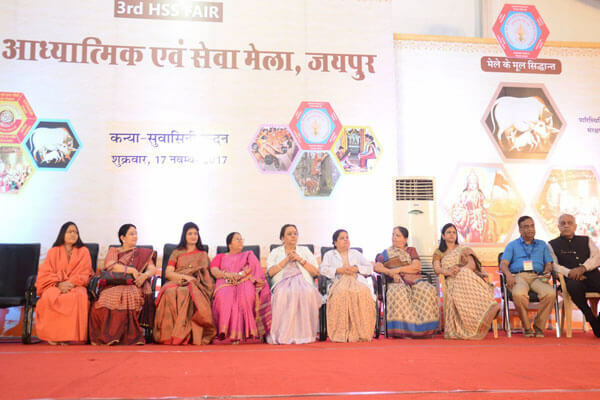 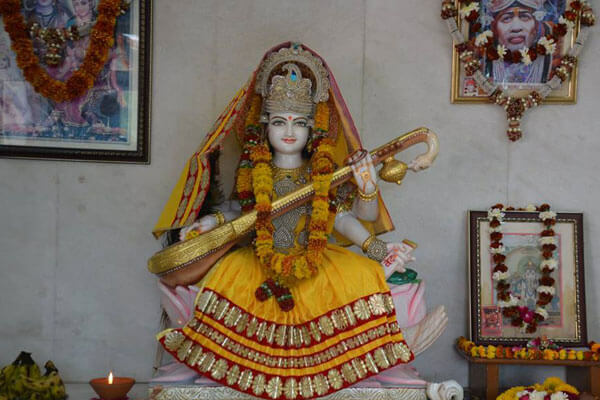 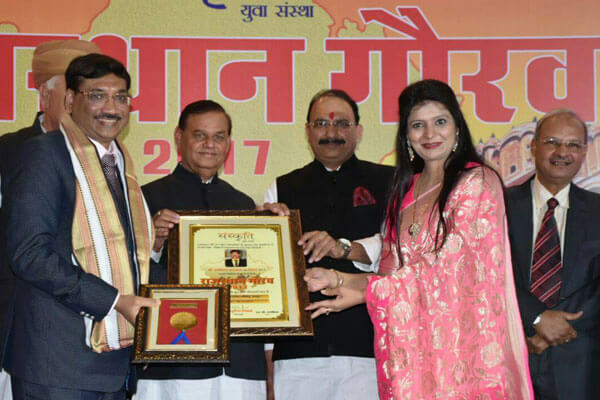 of Rajasthan & Laghu Udhyog Bharti. 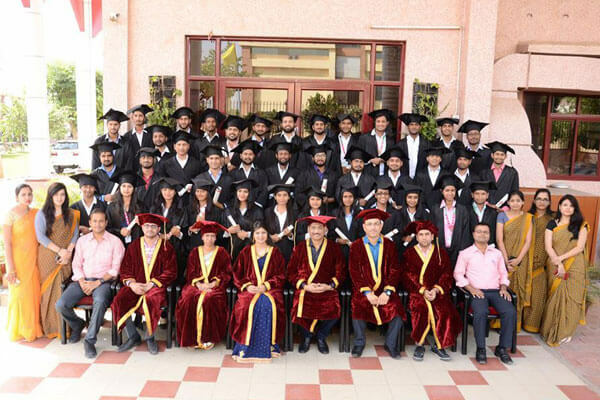 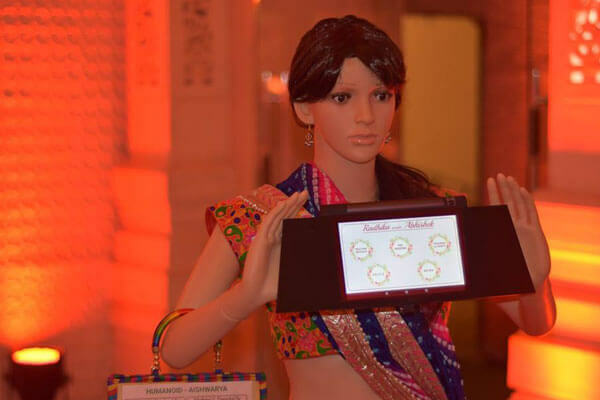 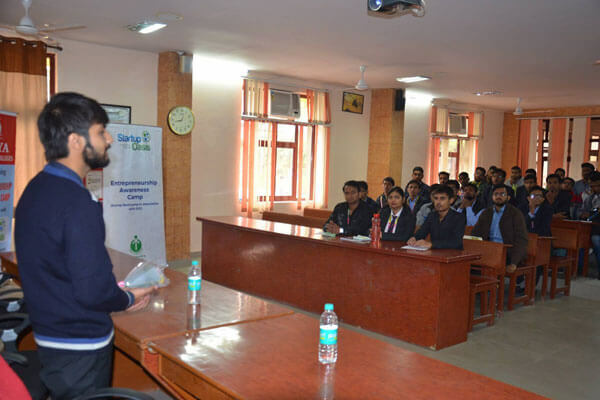 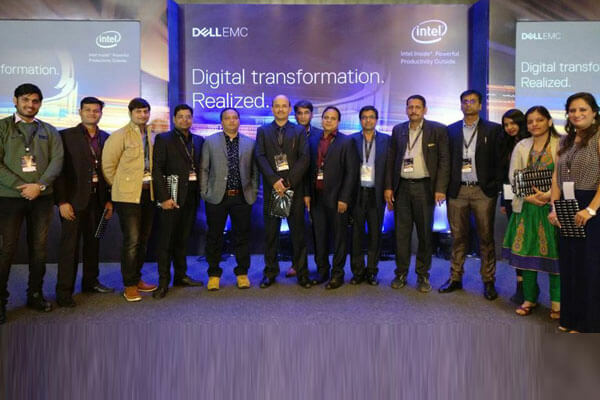 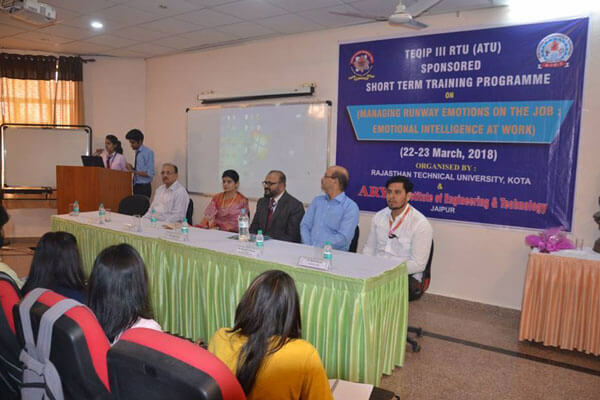 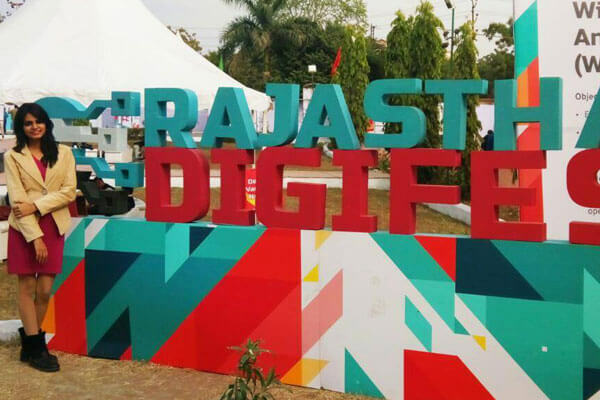 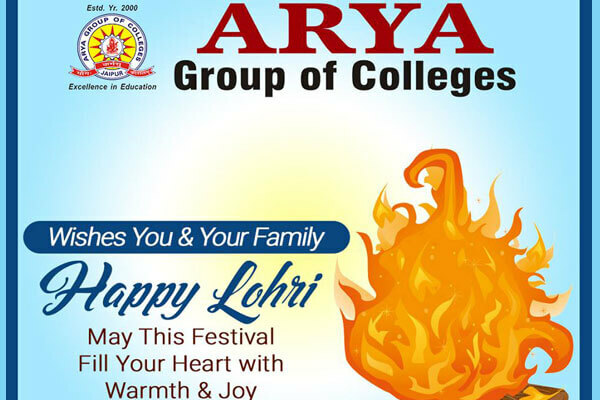 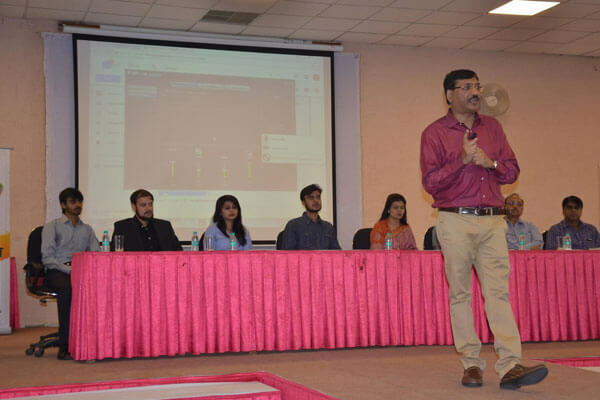 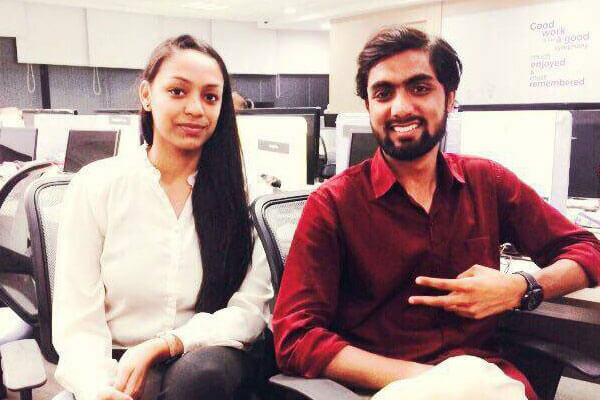 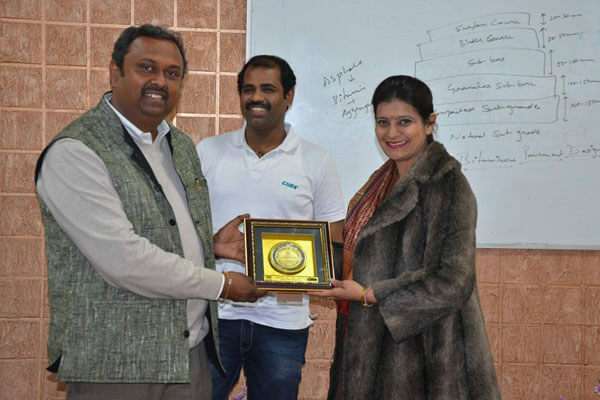 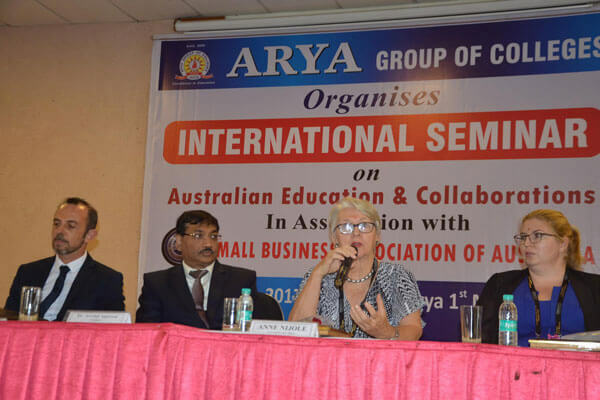 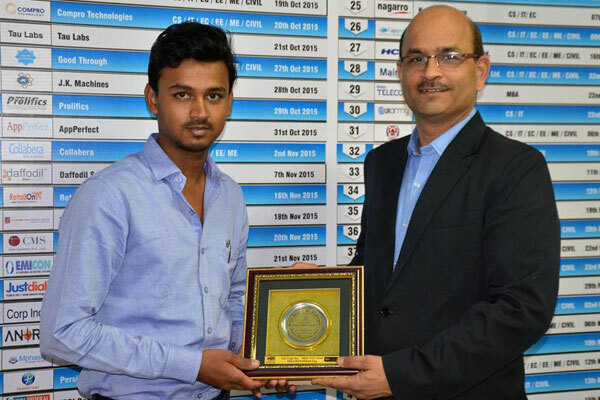 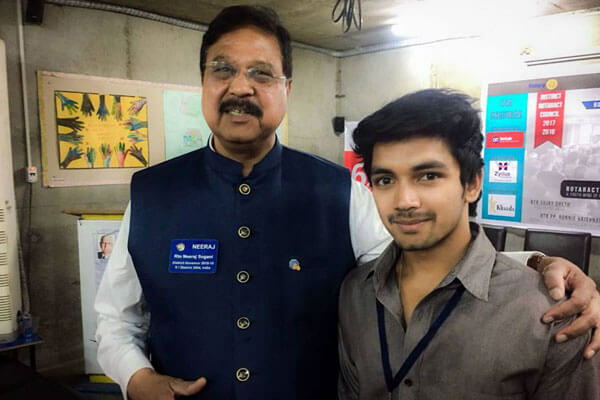 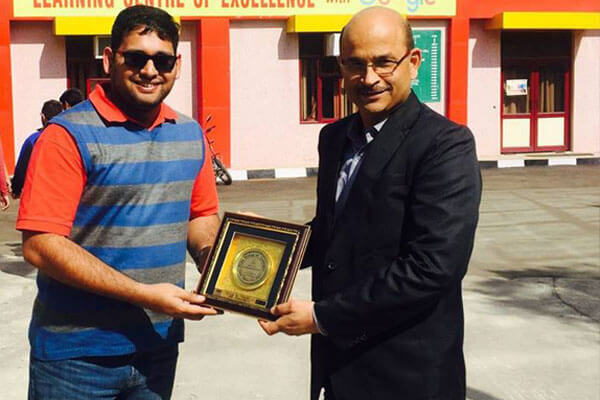 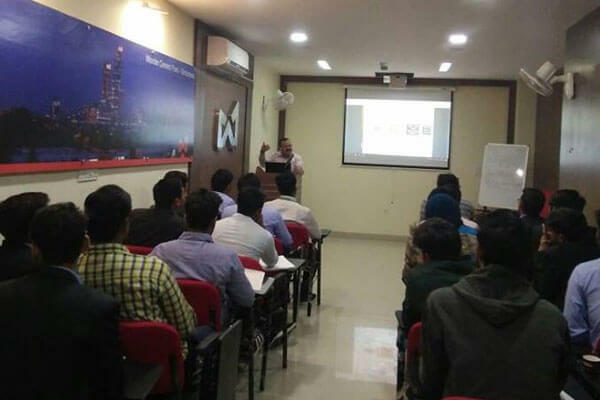 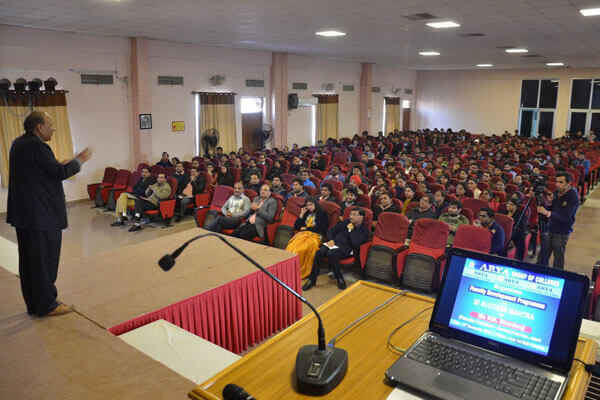 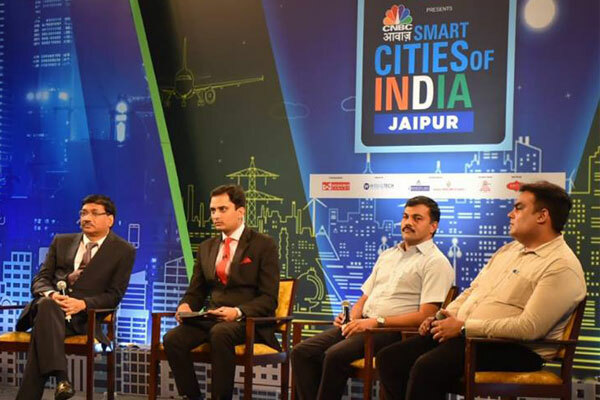 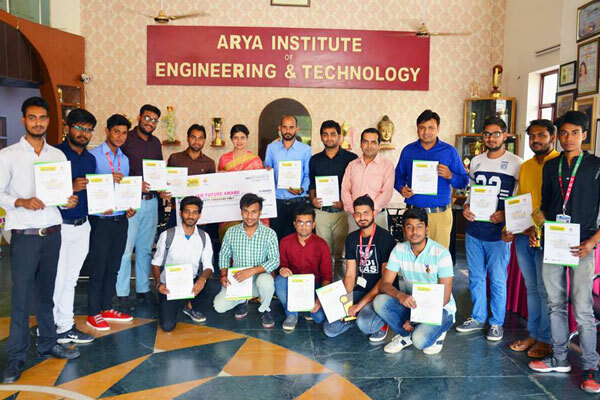 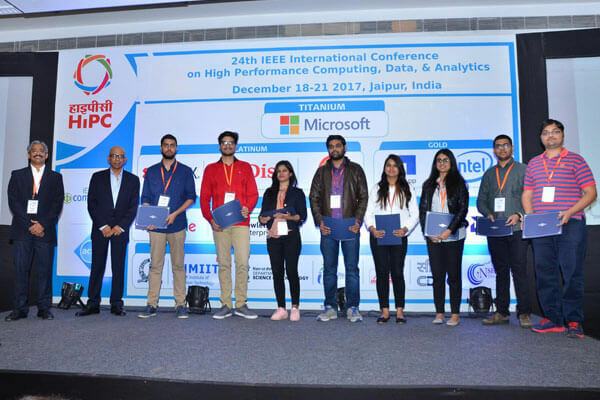 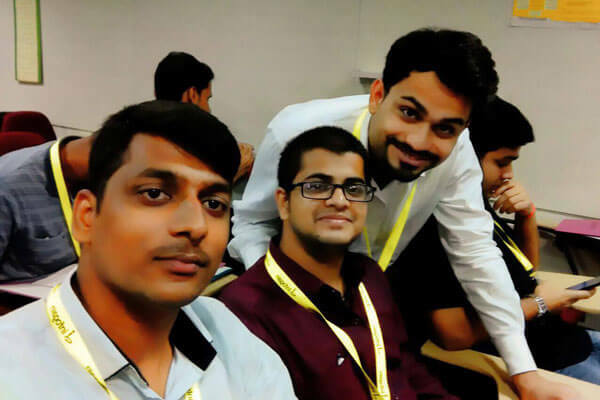 Arya Group of Colleges (1stMainCampus) takes pride in promoting the iRoboLabs Startup. 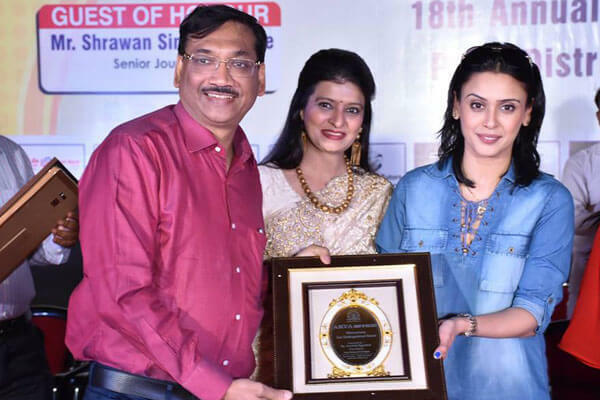 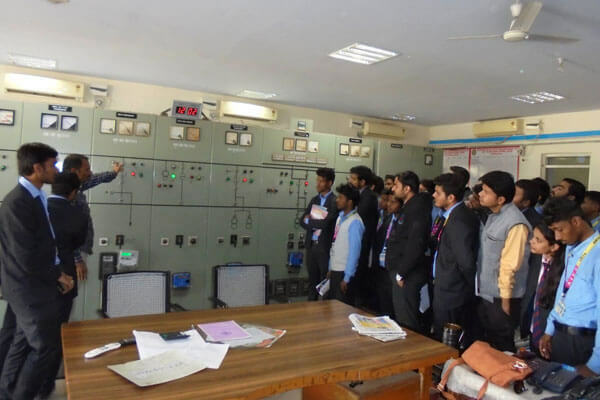 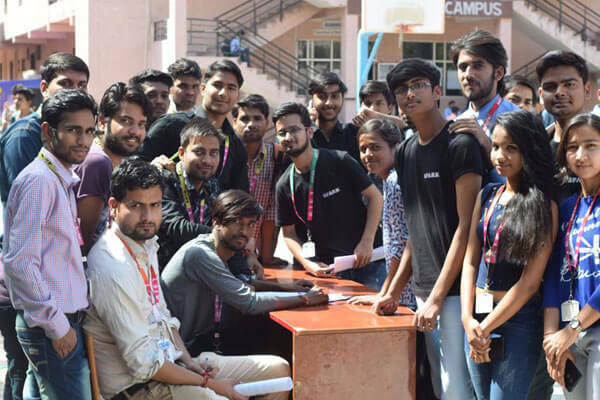 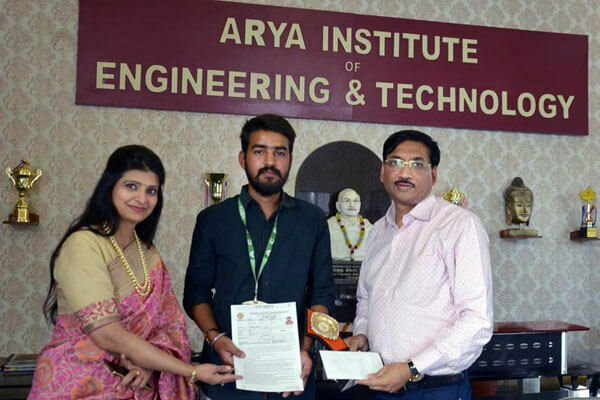 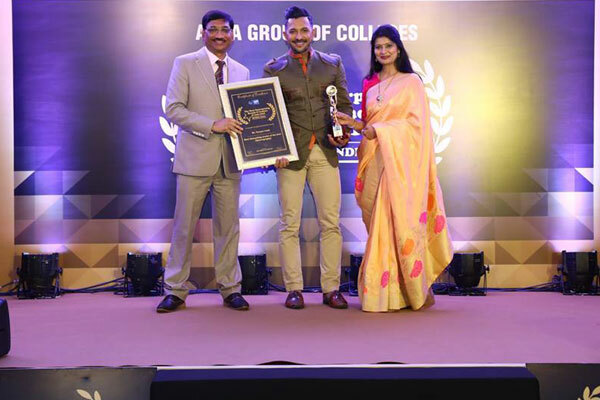 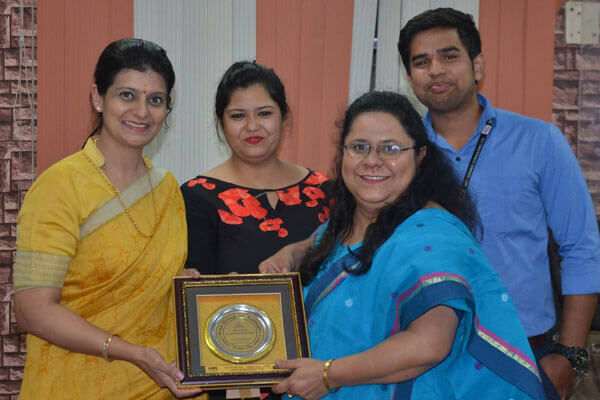 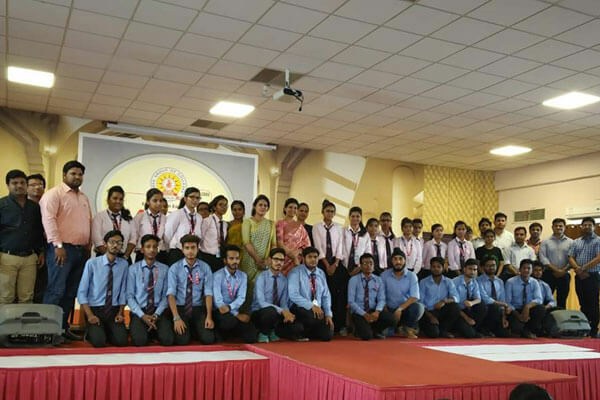 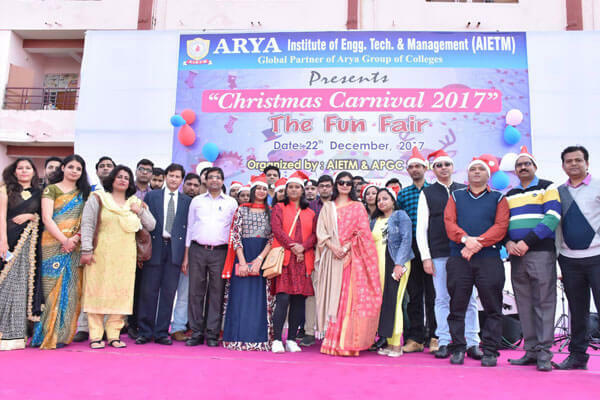 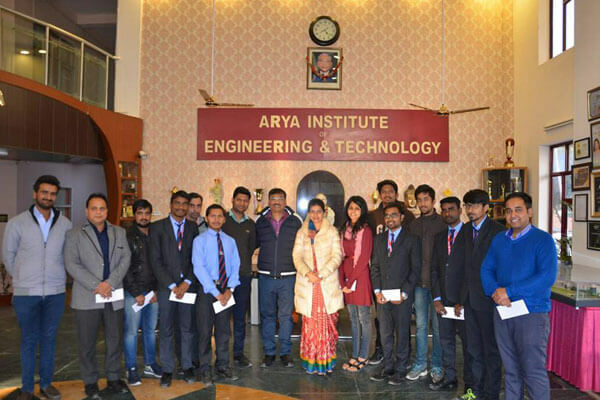 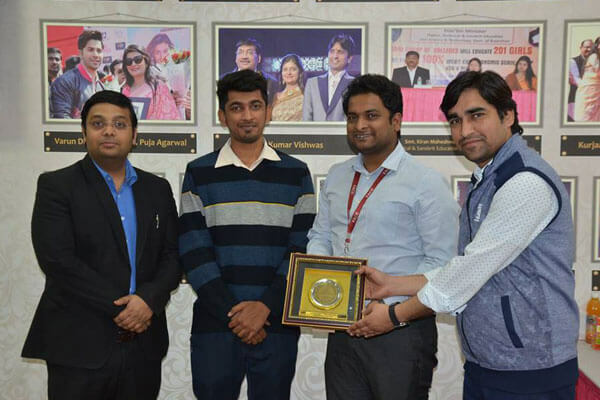 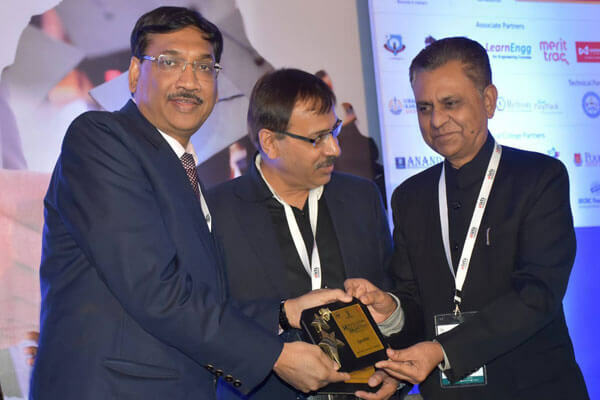 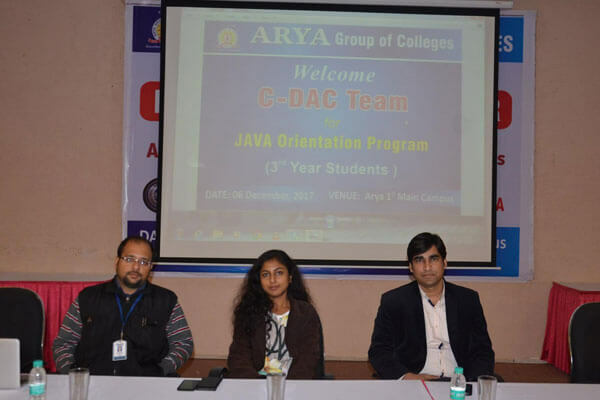 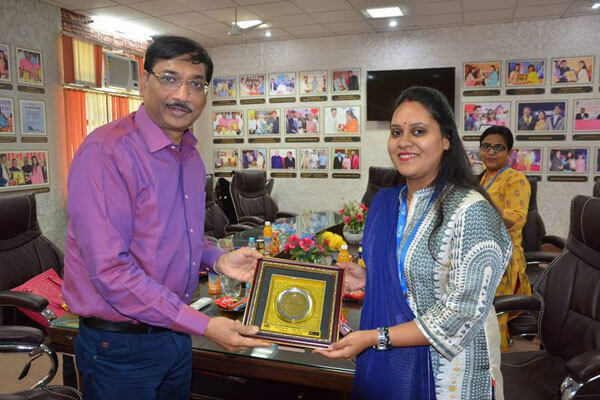 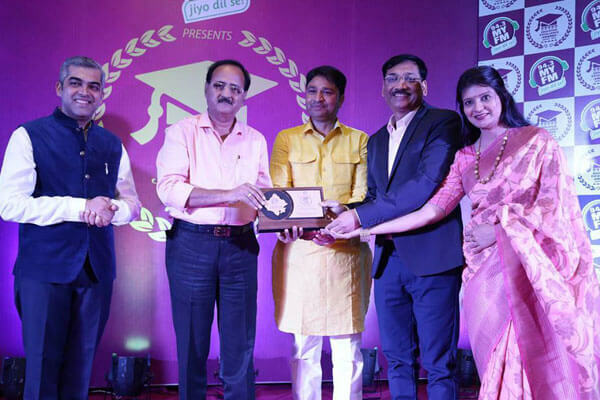 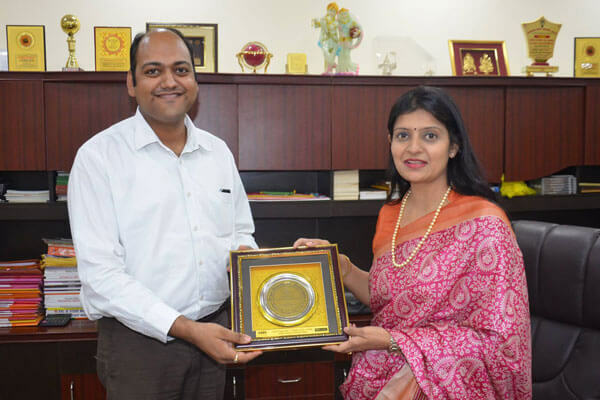 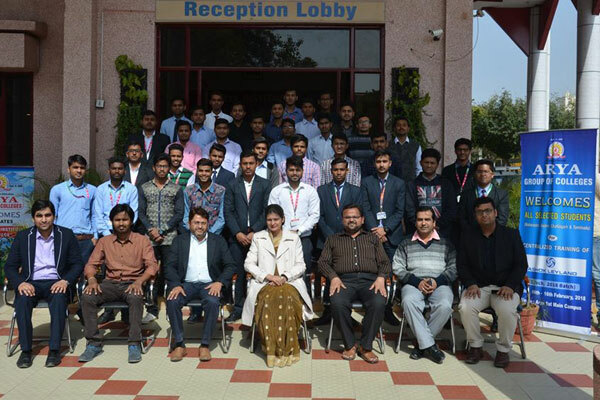 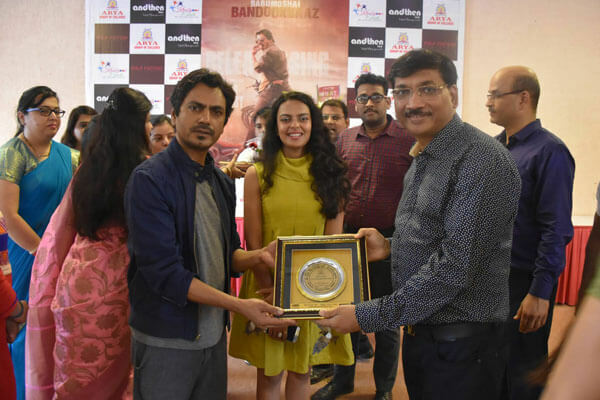 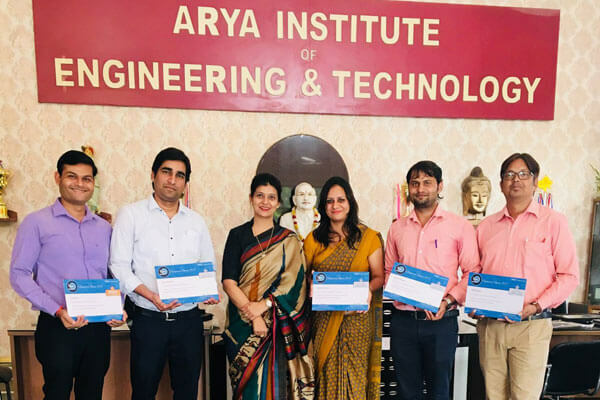 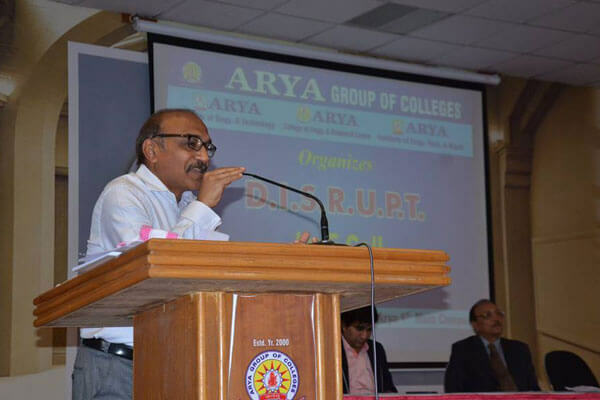 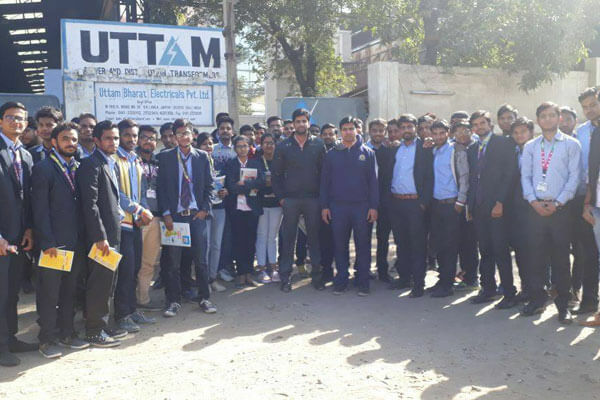 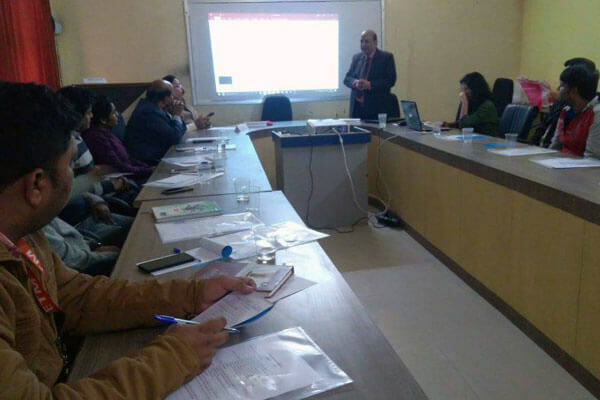 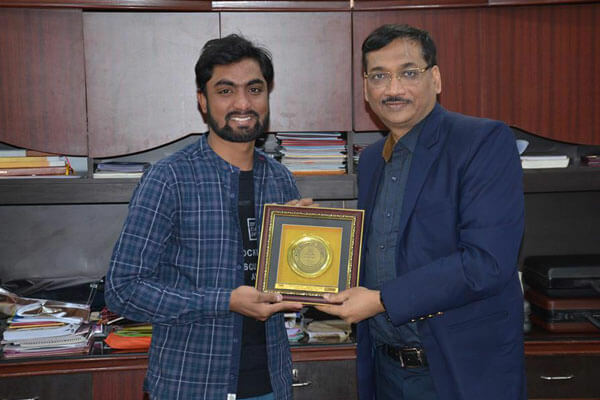 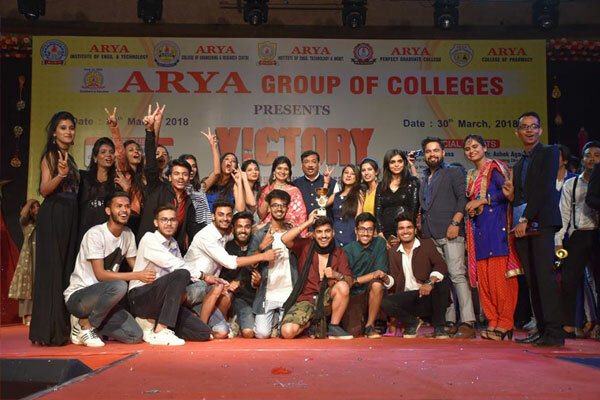 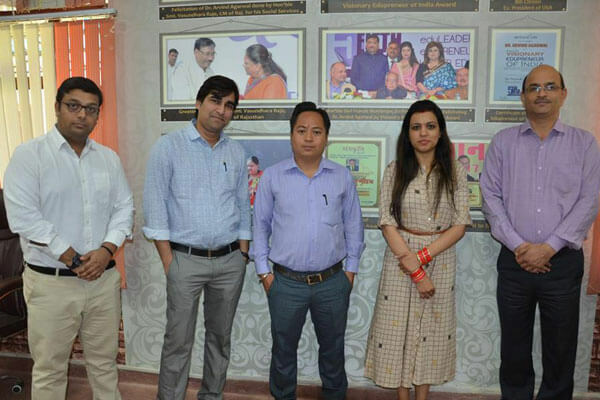 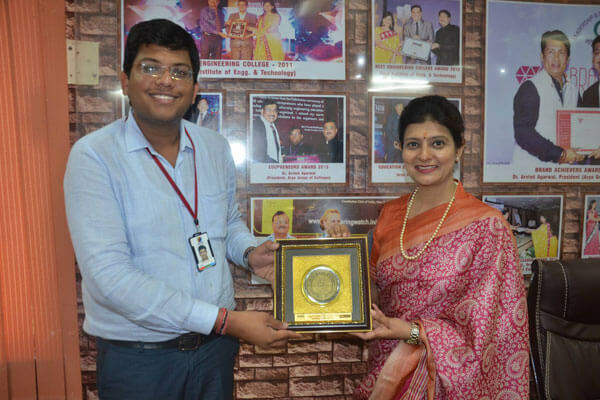 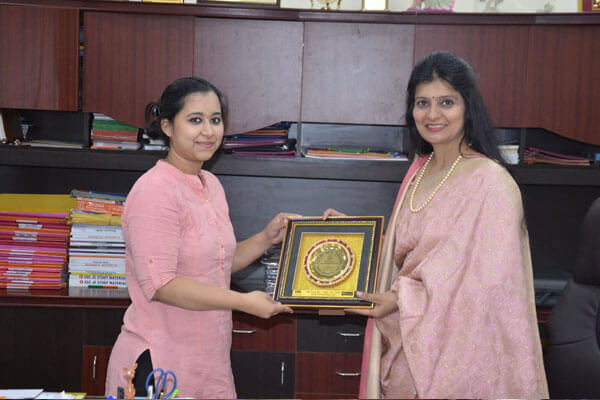 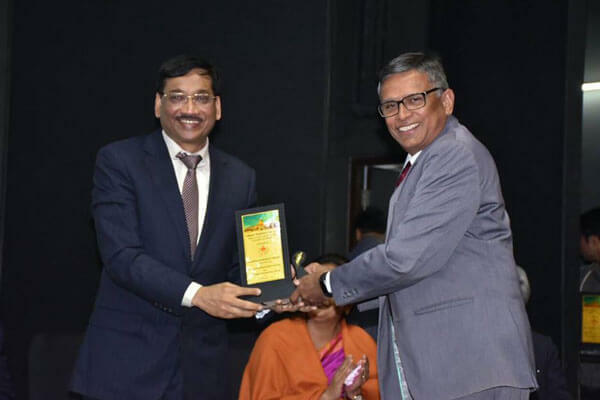 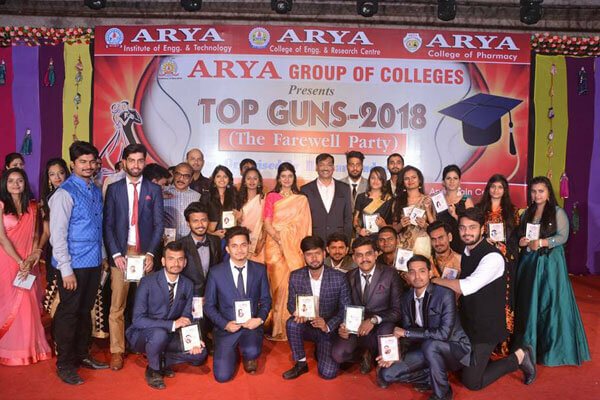 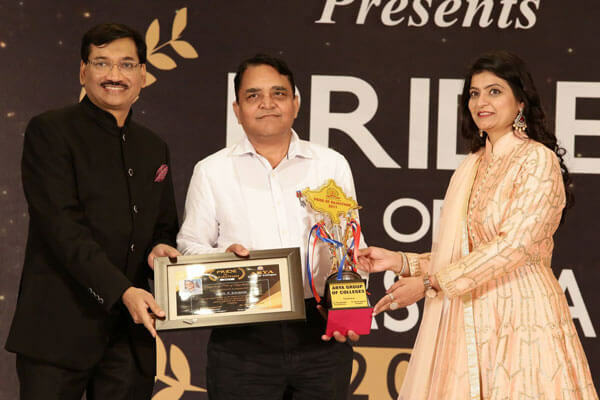 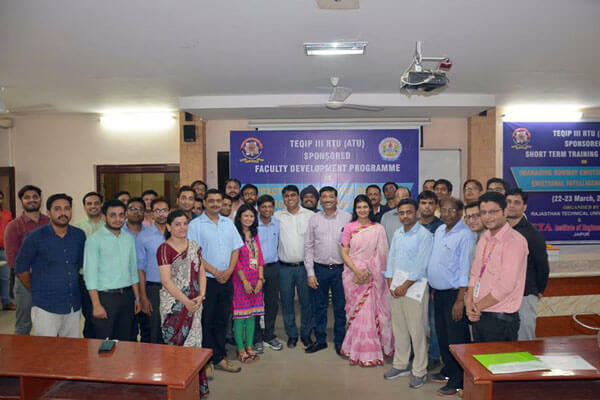 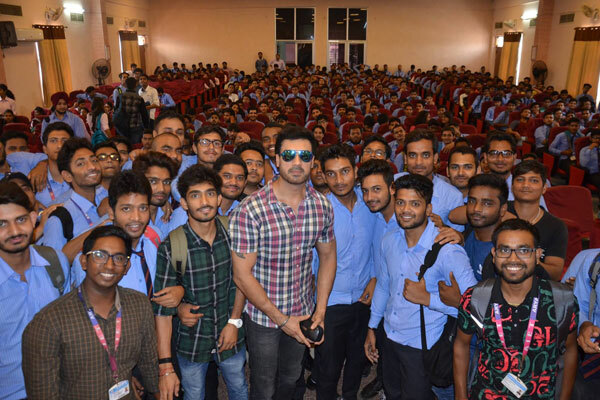 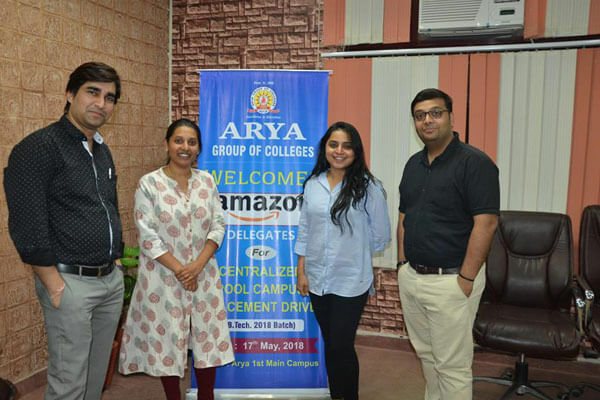 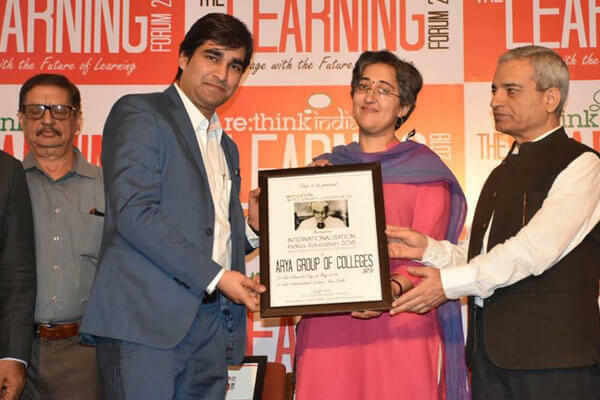 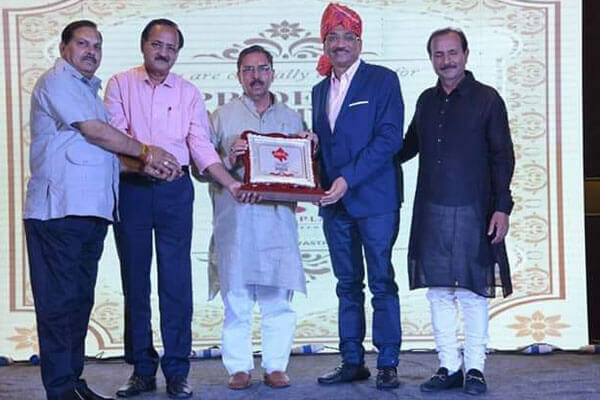 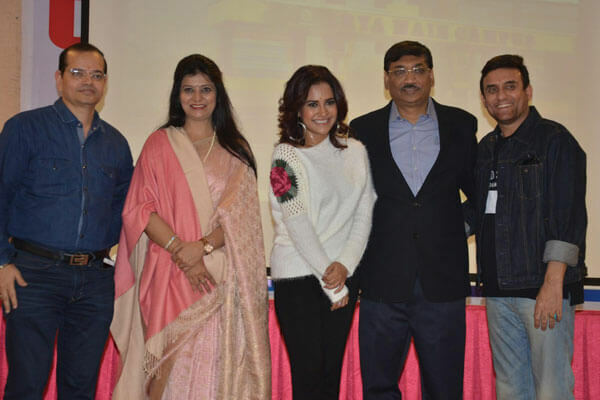 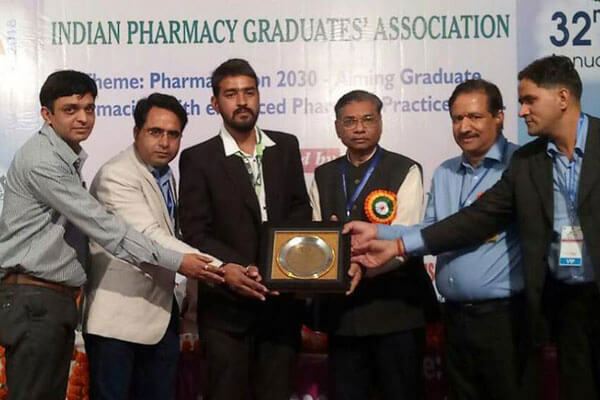 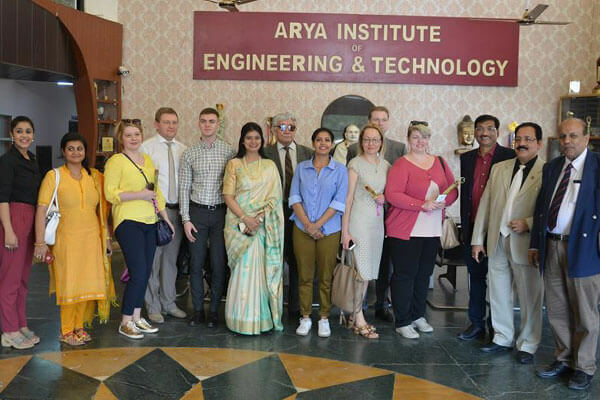 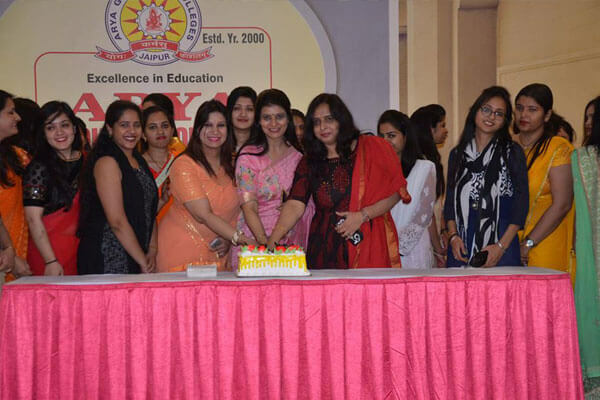 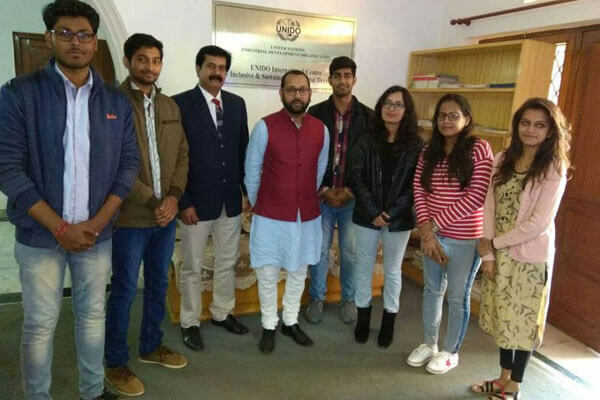 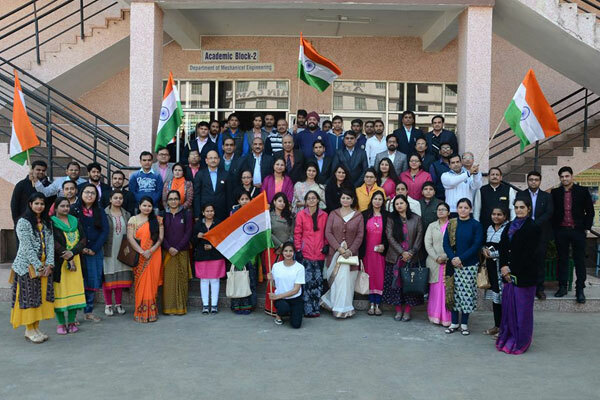 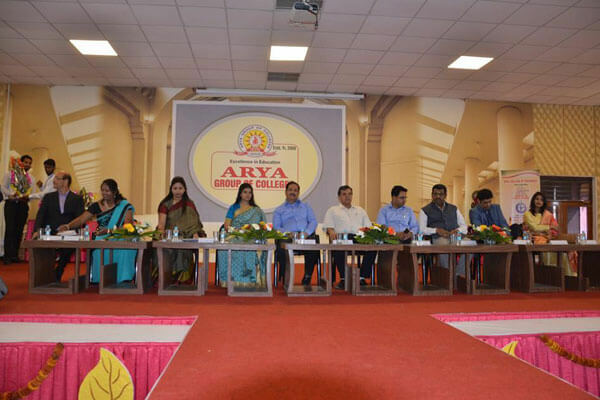 Arya Group of Colleges (1stMainCampus) organized the "INDUSTRY-INSTITUTE INTERFACE"
Arya Group of Colleges is associated with Akshay Patra in providing Mid-Day Meals to the school students. 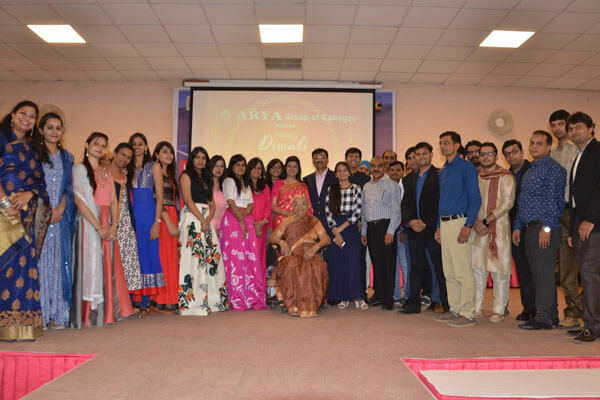 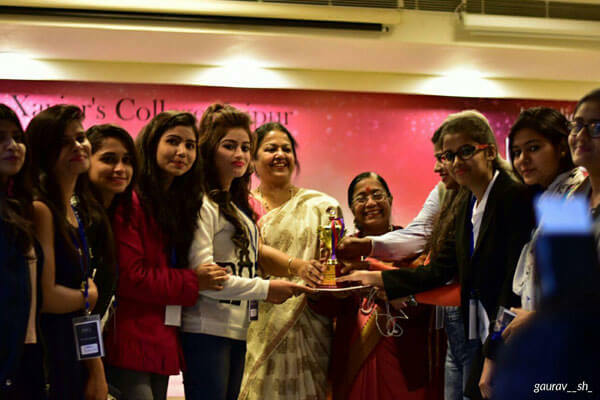 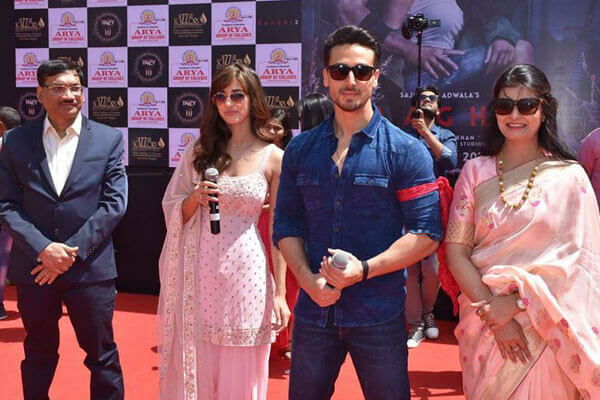 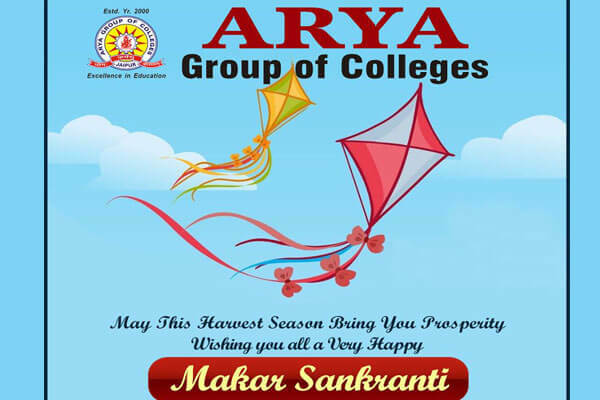 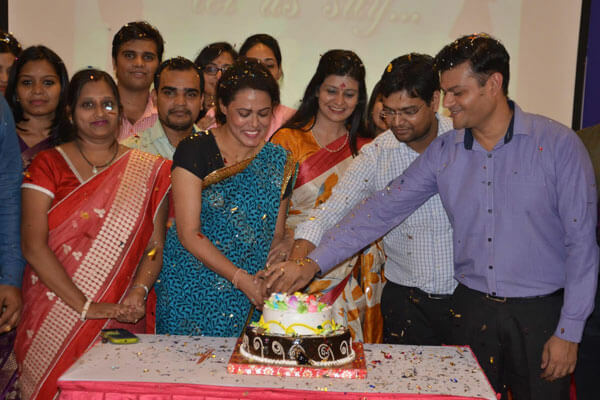 Arya Group of Colleges (1stMainCampus) has organised there Annual Departmental Event 'SPARKS'. 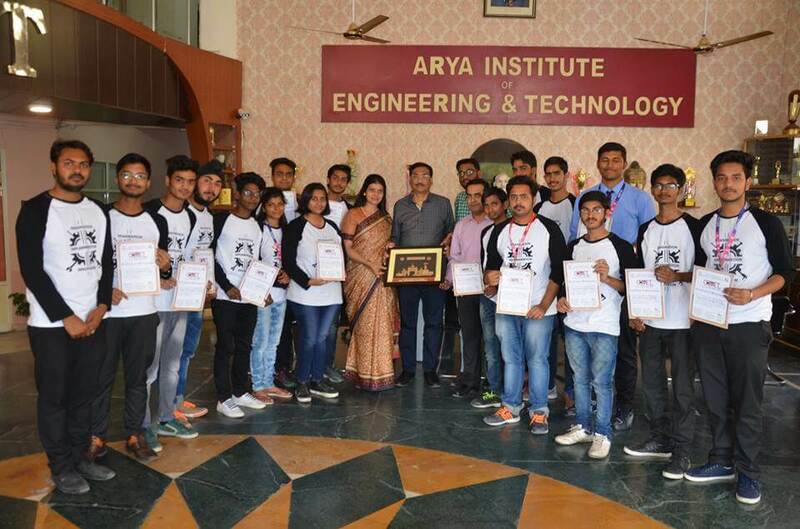 Arya Group of Colleges (1stMainCampus) have participated in the Jaipur Marathon. 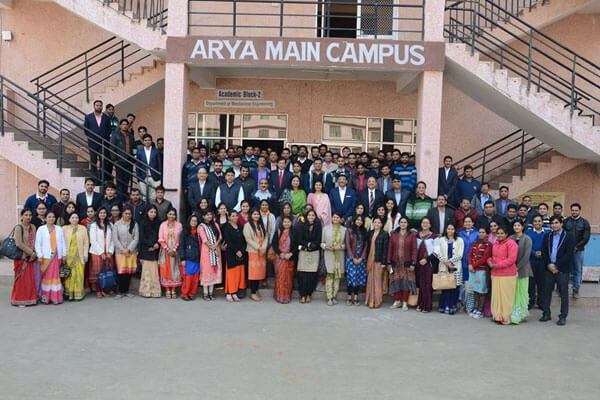 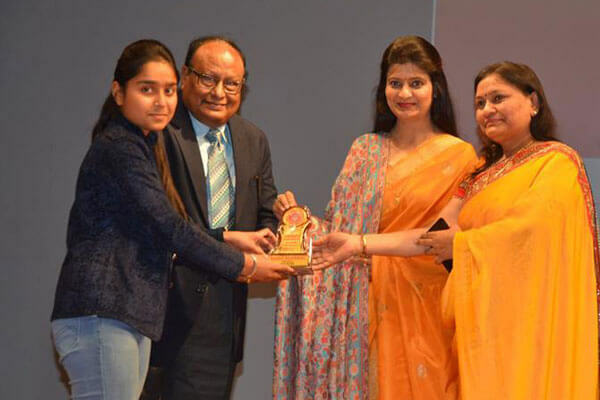 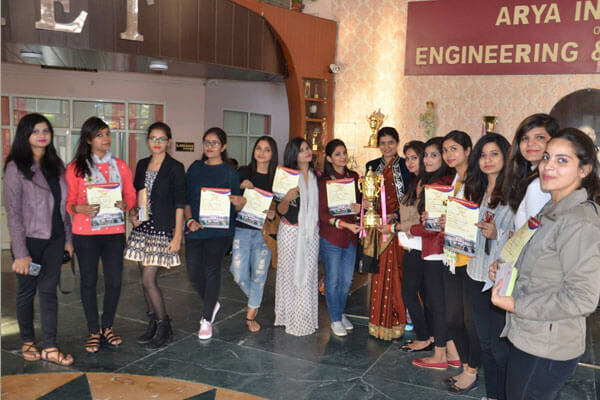 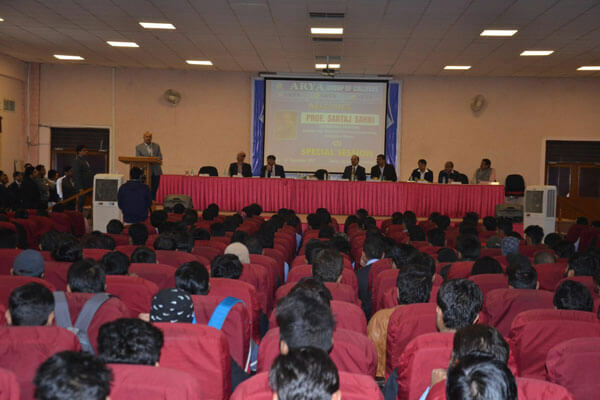 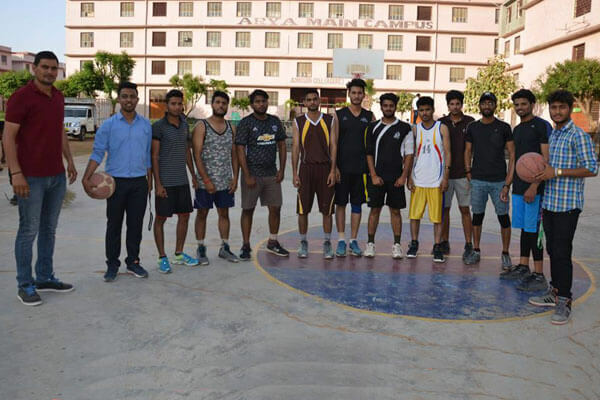 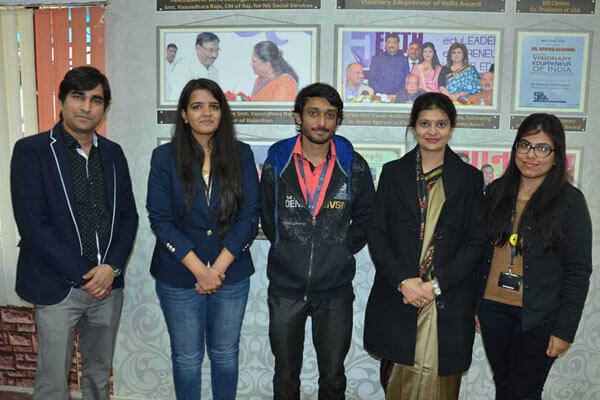 Arya Group of Colleges (1stMainCampus) organized Pre Event Program of "AU Bank Jaipur Marathon"
Arya Group of Colleges (1stMainCampus) hosted the Systematic Voter's Education and Electoral Participation (SVEEP). 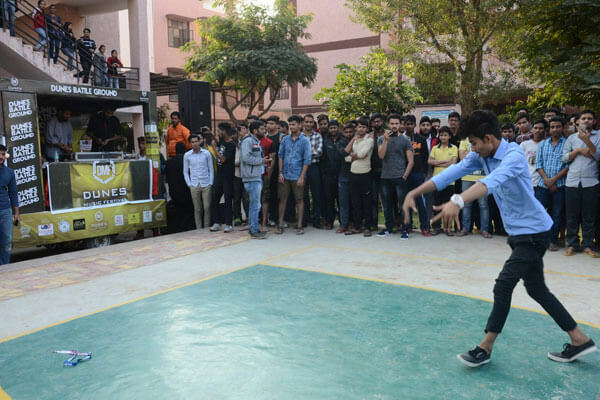 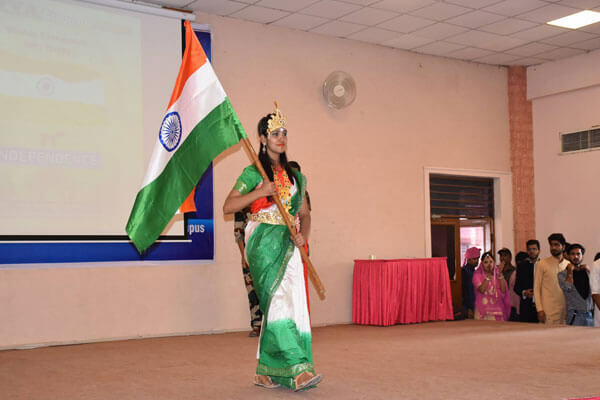 The Dunes Battle Ground organized at the Arya Main Campus, the students have showcased there dancing skills. 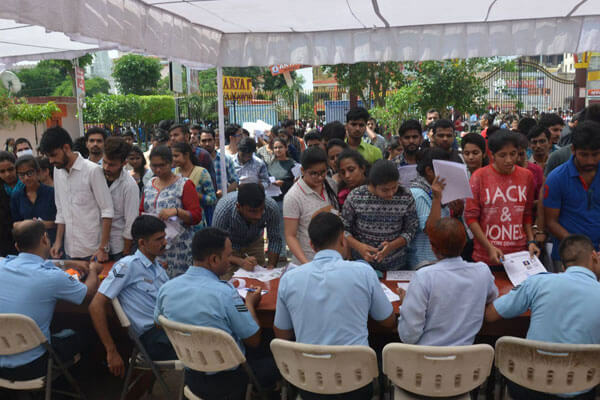 Arya Group of Colleges (1stMainCampus) Proudly hosted the Air Force Common Admission Test (AFCAT) on 27 August 2017. 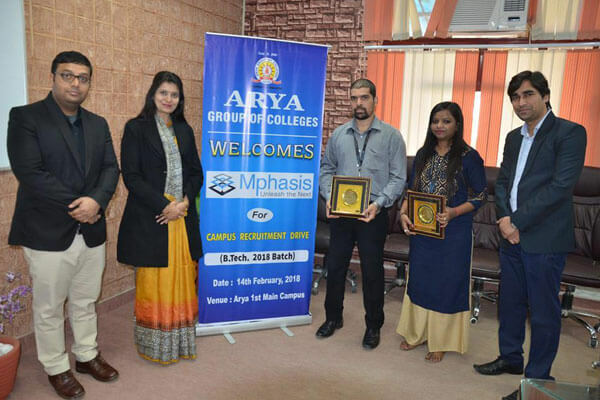 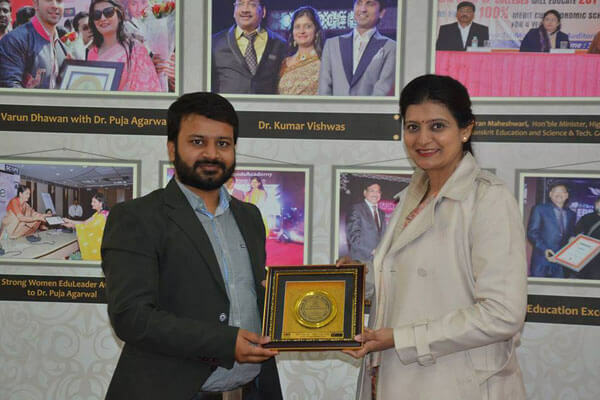 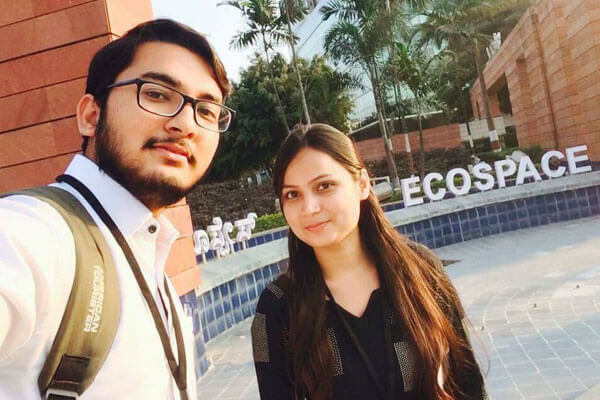 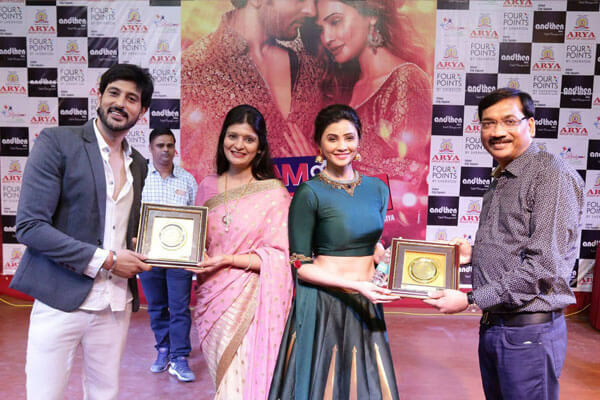 After much wait finally sharing the photographs of Hrishitaa Bhatt and Manoj Pawha at Arya Group of Colleges (1stMainCampus).